Here is a the story of setting up a Trellis server at Digital Ocean including SendGrid and Google Mail for a client. I took care of this recently to move him from a shared Dreamhost server (testing ground) to a Trellis LEMP with Digital Ocean using the Bedrock Modern WordPress Stack. This post also includes dealing with general email using Google and external site email using SendGrid. Took longer mainly due to SendGrid issues. Normally is should just take a few hours depending on the propagation of the domain name and the provisioning and deployment of your server. I made a backup of the existing website using BackupBuddy (awesome backup plugin by iThemes) and files backup with SFTP. I also made a database backup using Sequel Pro. On top I exported all data using the WordPress Export Tool. If you are doing a bare bone installation or had been developing with Trellis from scratch and are going to production you can skip this step. You need SSH to have smooth and secure access and to make installing Trellis a breeze using the Ansible Playbooks. I also started the process at Gmail to take care of email for the client as they have the best email service out there for business. Digital Ocean does not take care of this for you. So you need to another provider for this. Google Mail is the best and is around $5 per month for a basic package. You set this all up at Google Apps for Work. Create a general account with them, add email aliases (accounts) and send verifications to your clients. This so the accounts can be activated. This was not possible yet due to the domain not pointing to the Digital Ocean server as discussed next. At Dreamhost I already had changed the DNS and had an A record pointing to the new ip address. 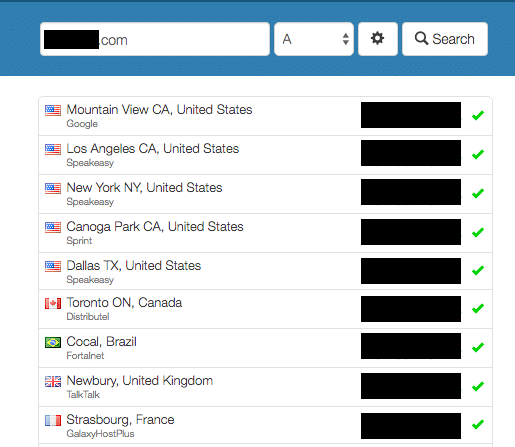 See article on pointing hosting away from Dreamhost here. This in case you are also using Dreamhost for DNS. If you use another provider they should have documentation for you too. You can read more about it at Roots.io and in this blog post. Better do it well or you will bump into Trellis errors. As you can see I am deploying to production. If you are deploying to staging then change accordingly. When all goes well the site should then load and you should be able to install WordPress. Once that is done you can log in and check if all plugins and needed theme have been added. That should allow you to import all. You will see notices and or warnings, but the tool does the job most of the time without issues. 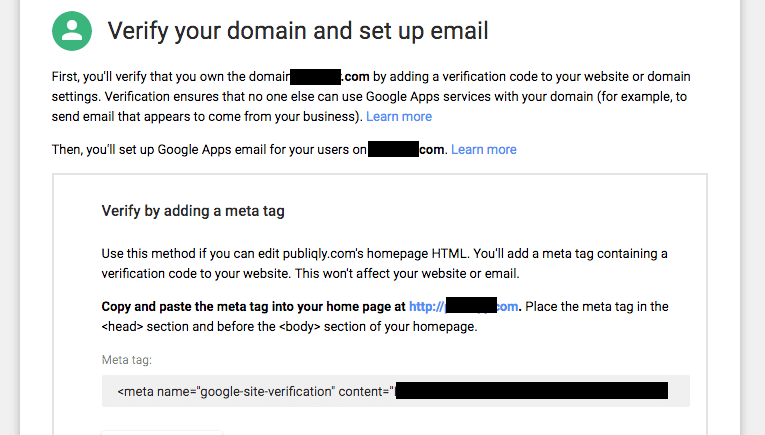 And as you can see this can take up to 50 minutes for Google Aps for Work to verify the domain and set up your email! 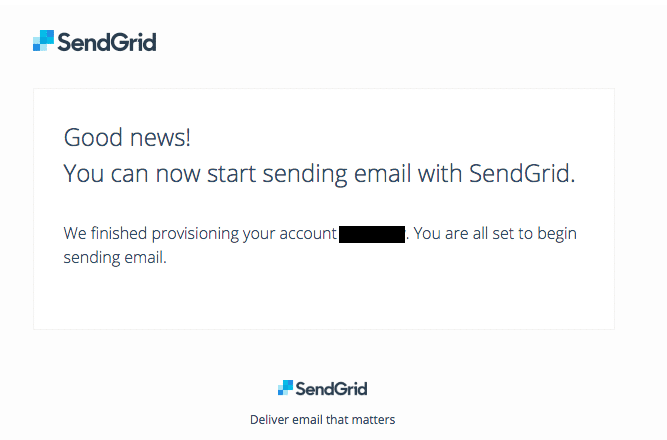 For the external email server of the Digital Ocean server we use Sendgrid . The service is for free up to 12,000 emails per month and 2,000 contacts. Just for getting emails when comments are left, users are registered and such. Better to do this once the domain is all setup. Otherwise Sendgrid may stop the provisioning. Unfortunately, your account did not pass provisioning. We’ve sent you an email outlining why your account was not activated. Learn More. and details on the nature of my client’s business. This as we used a different email address for initial setup as Google Mail was not set up. And as the domain hadn’t been properly propagated yet. Next time I will wait a little longer! Somehow the initial ticket got lost so I opened a new ticket with them and added the last response with details I sent them. About 24 hrs after I set things up with them I still hadn’t had an answer from them. Then I did get a reply again to add a phone number and sent some screenshots of the web app we were building. Et voila, the day after so after about 48 hours our account got accepted! Also got an email with links to documentation on things setting up using SMTP or their API. Also a link to their getting starting guide which is always useful for newbies. 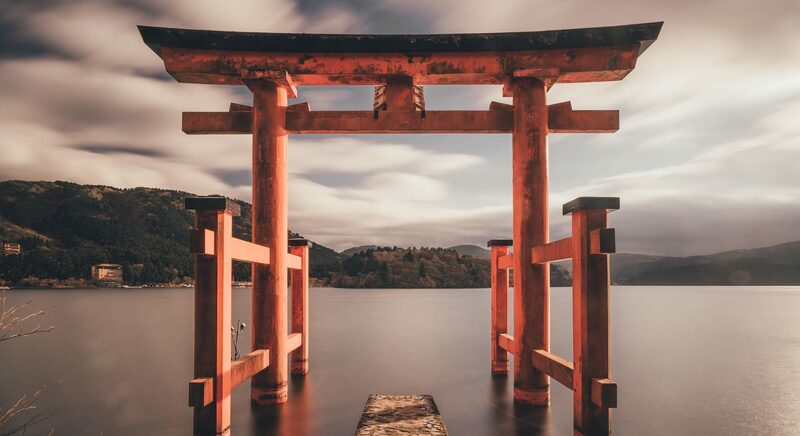 If you are integrating SendGrid with an existing application, setting up the application to use our SMTP relay is easiest, as it only requires modifying SMTP configuration. For most users we suggest port 587 to avoid rate limits set by some hosting companies. With SMTP, 100 messages can be sent with each connection. So we used smtp.sendgrid.net:587 and then added all our details. Inside group_vars/all/vault.yml I already had a password added. But as SendGrid stated I had to change the user and password to the ones used by SendGrid. A good Discourse thread on mail here and the Roots Trellis Mail documentation here. As the Mail credentials were changed I had to first update my repository and then re provision the server. Jaspers-Mini:trellis jasper$ git commit -a -m "changed email credentials"
Compressing objects: 100% (7/7), done. Writing objects: 100% (7/7), 783 bytes | 0 bytes/s, done. remote: Resolving deltas: 100% (4/4), completed with 4 local objects. Then I thought. Perhaps the from sender in WordPress settings is still not OK. But it was. It was using the existing email account attached to the domain. Then I checked the Ssmtp config again and realized the mailhub was wrong. I had used our domain, not sendgrid. Silly me. So updated repo with corrected settings and provisioned again. So with mail settings changed I tested SendGrid / Mail again by resetting the password for the test user and it worked! I can only assume the bounce was due to the initial email with faulty settings. Well, we now are all done setting up a Trellis Server at Digital Ocean including SendGrid and Google Mail. The WordPress website is up and running at Digital Ocean using Trellis. 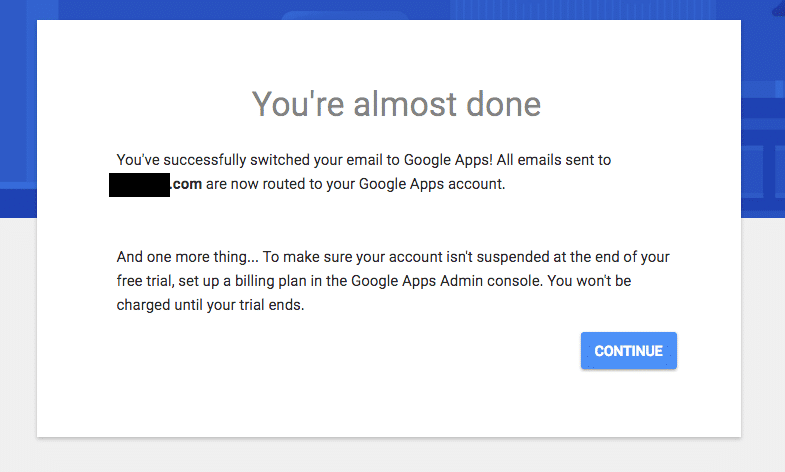 The client can receive email with Google Apps Email although payment credentials still need to be added as well as some more aliases. We can also send emails from the servers for subscriptions and when payments are done using SendGrid. Great result!